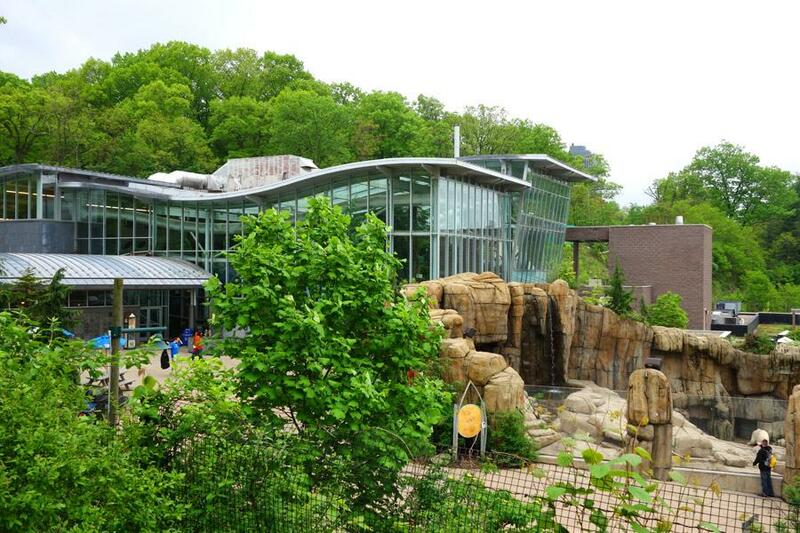 Pittsburgh Zoo & PPG Aquarium is a major zoo/aquarium combination that accommodates nursing mothers, so you won't have to worry about not having a place to breastfeed or pump milk for your baby while visiting. The zoo offers a very family friendly atmosphere and has ample seating available for breastfeeding on its spacious grounds. "Nursing is a natural process and mothers are welcome to nurse in all areas within the park. Baby changing stations are available in all men’s and women’s restrooms throughout the park."